Rules of the Jungle: When do eagles forget how to fly? 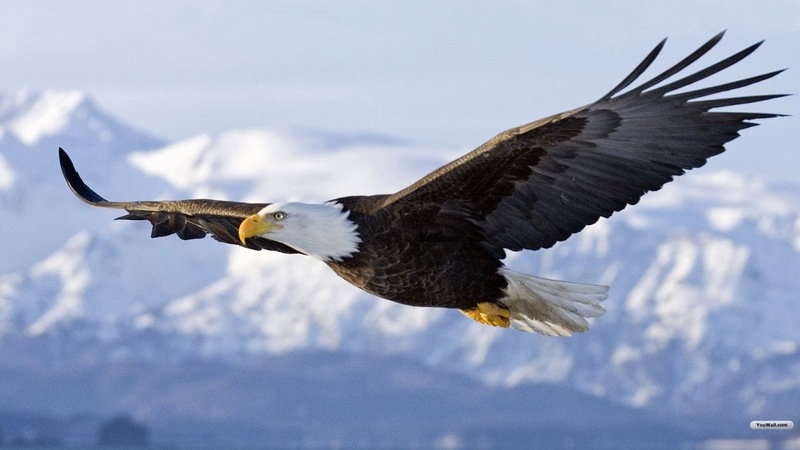 An eagle never forgets how to fly. The first attempts of the baby eagle are difficult and risky, and many eagles are hurt when they try to fly for the first time. Some of them even die. Moreover, the baby eagles try to fly from the nest when their parents are away, and this is why accident happens. They never forget how to fly. On the contrary, the eldest eagles are more precise while flying, even if the young ones are faster.